Finance Diploma - Experienced Broker- Good people Skills - Well Presented and Punctual. 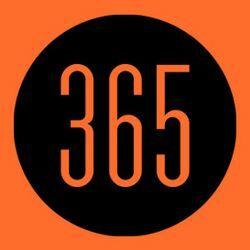 Finance 365 is a fast growing and diverse brokerage who pride ourselves on our customer services and presenting the best solutions for all clients. We have an outsource team to manage all processing and data input and we will provide all stationary required such as business cards etc. The CRM and platforms at our brokers disposal are top notch. Hi Chris, Reach more people by sharing this job with your network.